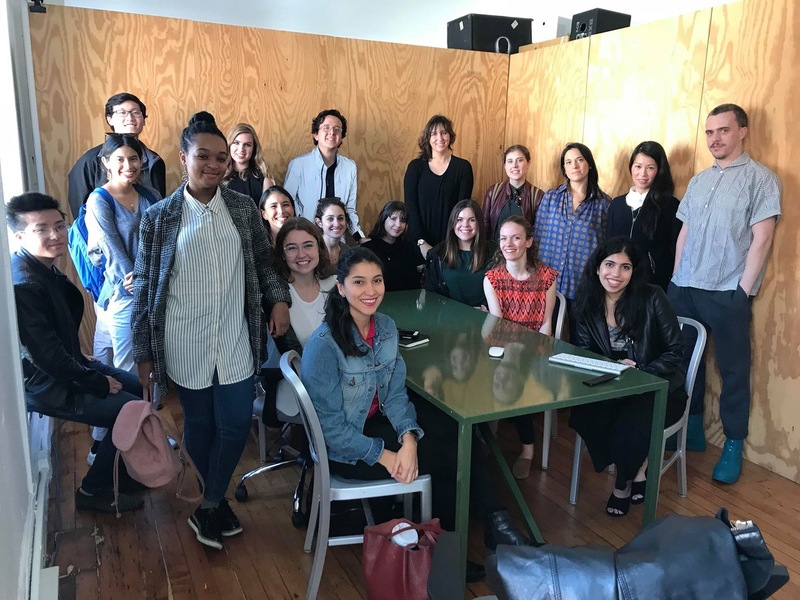 A student group at the Weitzman School of Design, PennDesign Women in Architecture (PWIA), is creating a community that increases the visibility and voices of women in architecture, brings awareness to the gender disparity in the profession, and empowers female architects to grow, succeed, and become leaders in the industry. 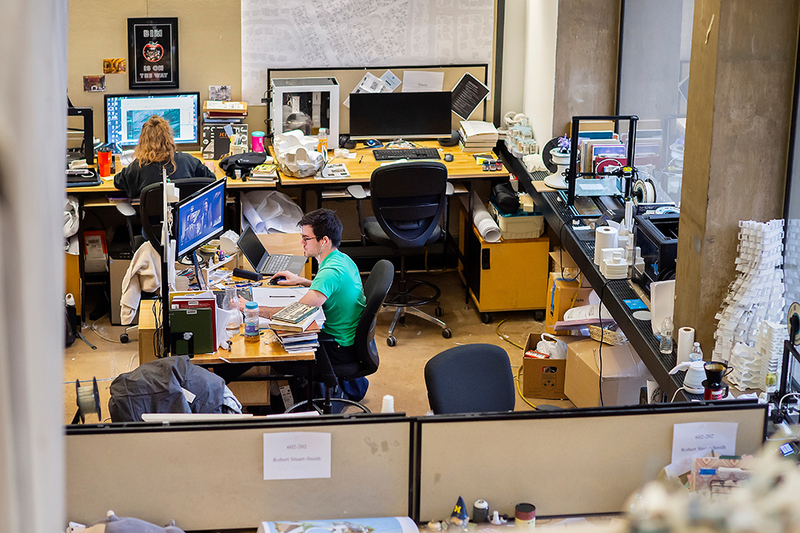 This is the time of year when DesignIntelligence surveys students and professionals about the best architecture and design schools in the U.S. Today, we’re calling on alumni, students, and friends to ensure that the enduring value of a Penn education is acknowledged. 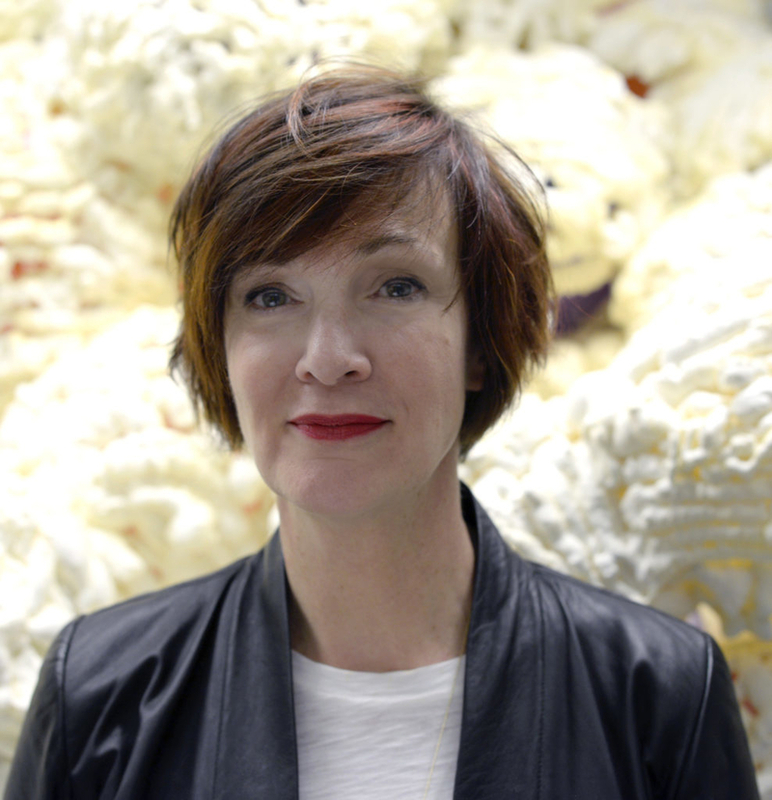 She will present her new lecture "Protocities, Protobuilding, Prototypes" and panels from her exhibition "Downtown Bogotá // My Ideal City" will also be on display. 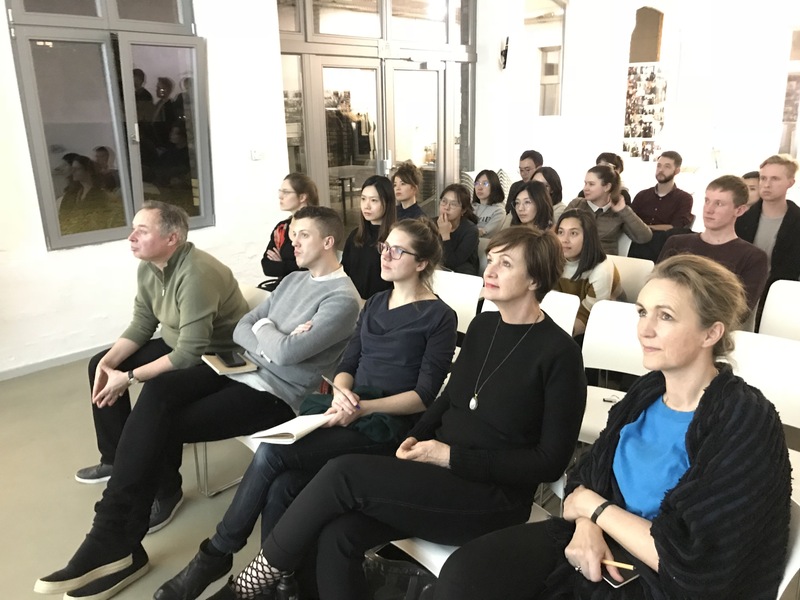 A third-year design studio traveled to Berlin to participate in a workshop at the Aedes Architecture Forum in partnership with Professor Almut Grüntuch-Ernst at the Technical University of Braunschweig. 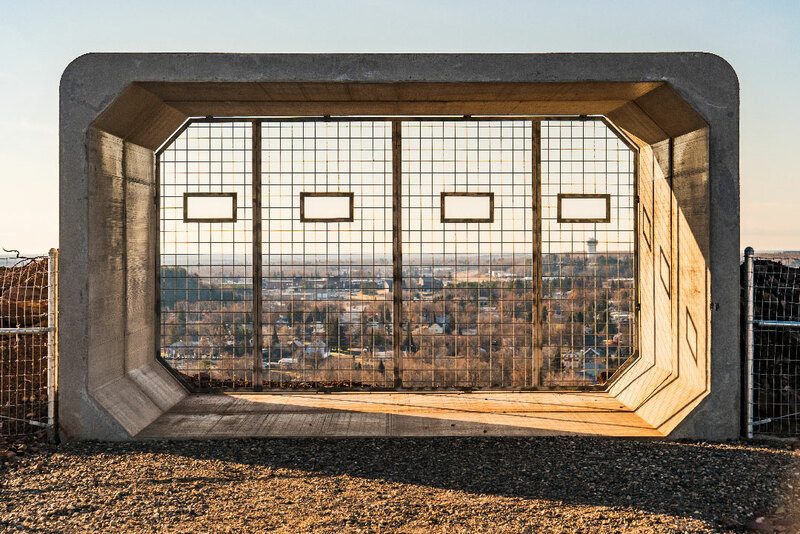 The lecturer in graduate architecture discusses the work of his firm, including an ongoing project in Hibbing, Minnesota, where he is rethinking the design of the Hull Rust Mahoning Mine overlook and park. 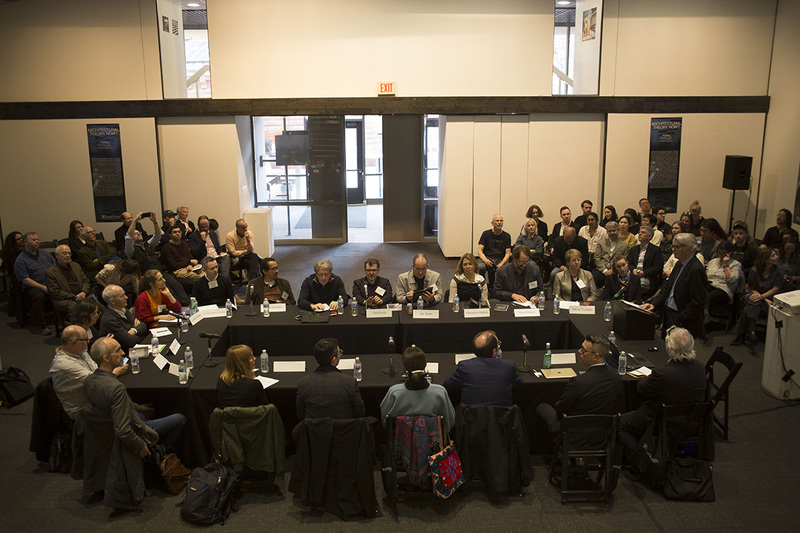 Faculty members Franca Trubiano and David Leatherbarrow assembled an international roster of scholars to assess the state of architectural theory in 2019, its purpose, and prospects. 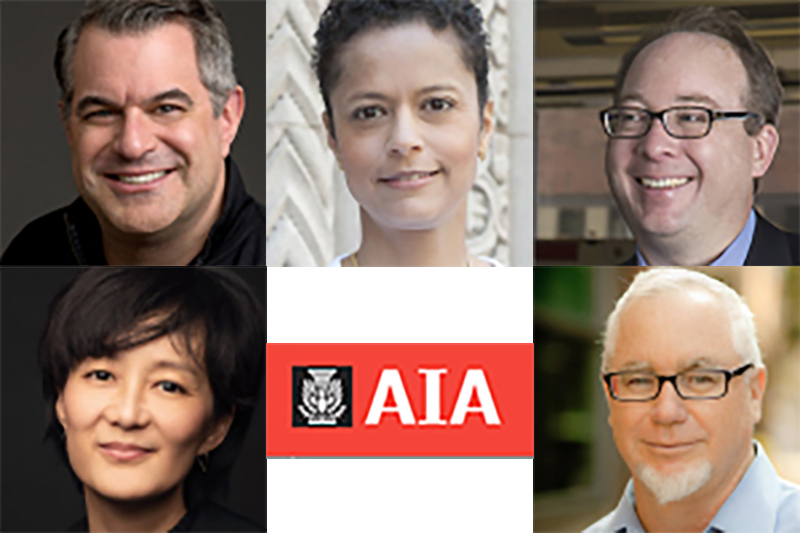 In 2015, after a summit in Beijing focused on challenges in Chinese cities, Professor of Architecture and Urban Design and former Dean Marilyn Jordan Taylor, along with Meyerson Chair of Urbanism, Professor and Chair of Landscape Architecture Richard Weller and Professor of Architecture Ali Rahim, launched a two-year joint research initiative with Chinese scholars. 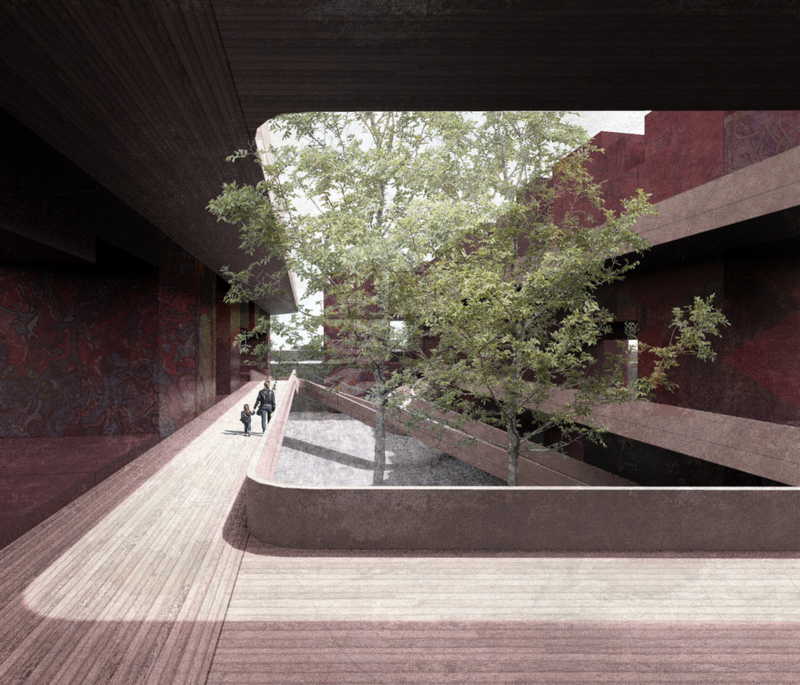 She also helped secure a grant from AECOM to run a series of design studios focused on urbanization in China. 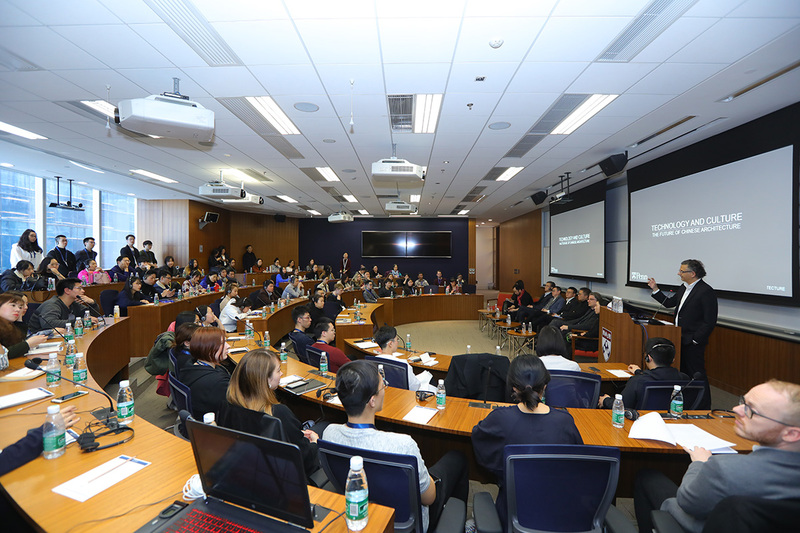 And just last month, Taylor, Rahim, and Weller hosted a two-day event called the Penn-China Design Dialogues in Beijing, with three panels focused on urban design, architecture, and landscape architecture. 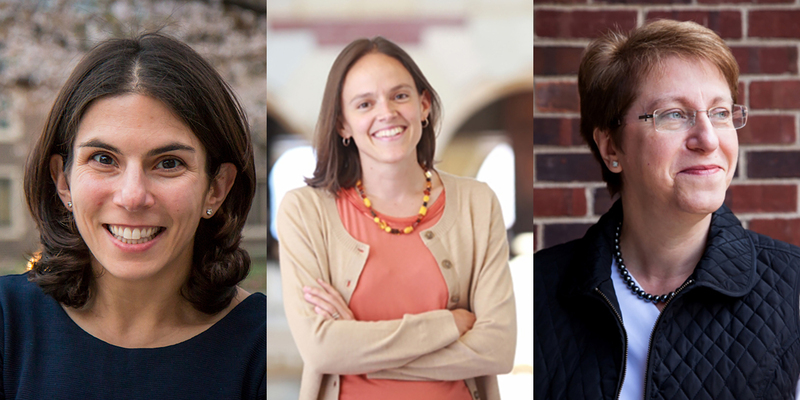 Faculty members Megan Ryerson, Francesca Russello Ammon, and Franca Trubiano have been recognized for their leadership in transportation, historic preservation, and building technology. Dubbeldam led Surface through several of her landmark buildings in a behind-the-scenes video tour. The book features recent work by 500-level MArch students and written contributions by PennDesign faculty. For the second year in a row, PennDesign Master of Architecture students made a clean sweep in the competition.